Custom Banking Research - Barlow Research Associates, Inc.
Find out what your customers really think with a banking research program that's tailored to your unique needs. We'll use in-depth audits, surveys, assessments, and panelist discussions to dig into your most pressing questions and unearth valuable qualitative and quantitative data—and relevant, actionable insights that yield true results. Contact us at 763.253.1800 to consult with experienced banking analysts and find out how to make a big impact on the way you understand and serve your customers. With the goal of developing greater consistency and quality in customer experience, our client implemented our proposed Path to Excellence. The bank found success with a five-year plan built around an annual measurement of the customer experience and utilizing personalized customer results for each banker and a mentorship and reward program designed to help high-performing bankers teach others the skills that create exceptional loyalty. 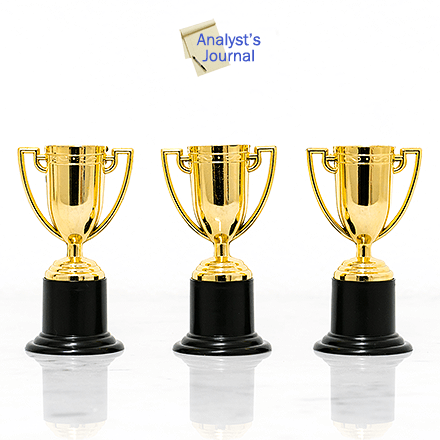 "Over the last five years our scores have moved from describing the average bank to one of the best banks in our region. The front-line bankers feel our success. I am proud to tell people I work for (this Bank)." Our client utilized our Feedback and Action Planning workshops and Voice of the Customer Research to needed to shift the focus from individual relationships and communicate the broader picture of the marketplace. They found success with improved processes for treasury management solutions and error resolution, leading to greater cross-sell and loyalty. "Our Relationship Managers look forward to receiving their results. They compare it to receiving your ACT scores. Thanks to normative data, they know in what areas they are performing better than, the same or worse than the market. These workshops help to focus our internal strategy groups on solutions that have improved treasury management cross-sell and error resolution." When this bank wanted to determine and grow brand awareness, we used a custom research program to know their current usage and awareness statistics. The data was to be a baseline measurement that they could use to track against after marketing campaigns implementation. "With the data from our custom Barlow Research study, we were able to set a realistic baseline for our current usage and awareness of our institution. Once we set our marketing campaign into action, we will commission another study to track our progress." A top national bank needed fresh insights from business customers to better understand current issues while facilitating steady growth for the business. 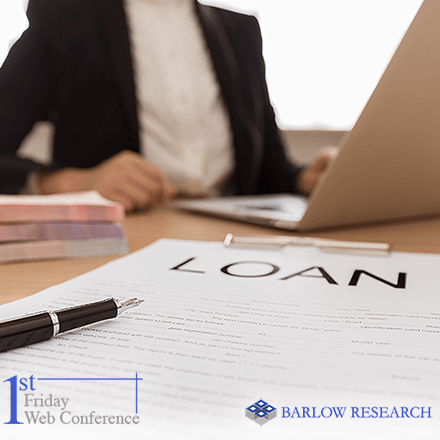 Using a Barlow Expert Panel, the bank was able to sharpen the delivery of its lending strategy and rejuvenate its service delivery in a way that conveyed how they could effectively meet their customers' credit needs. "Working with Barlow has been critical in allowing our team to build a framework on how we communicate our value proposition to our customers. Business owners have diverse yet very specific credit needs, and the ability to tap into the Voice of the Customer as we build our offering has made us successful." Wanting to expand value propositions without knowing exactly what the new value proposition should be, this client utilized a Strategy Map and Optimization Meeting to create a go-to-market strategy that included the introduction of several new branches and the re-structuring of other parts of the bank to streamline small business prospecting. 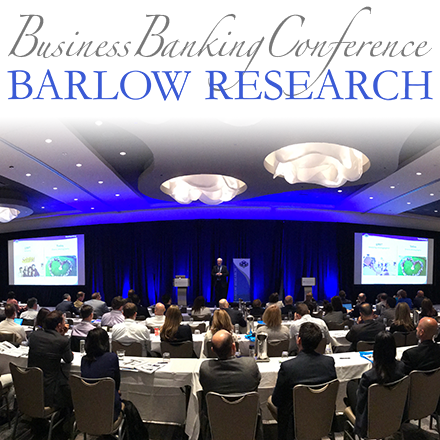 "The Barlow Research analysis and optimization meeting gave us a great foundation to kickoff our new strategy in the small business space. This project helped mobilize our team, giving us direction into what markets are important and how we need formulate a go-to-market strategy." A community bank in a growth phase reaches out for a budget-friendly turnkey solution to set an actionable baseline for bank and banker performance service quality metrics. The Barlow Research Customer Experience Assessment provides a step-by-step customer research solution, including generation of the customer list, self-administering a proven and effective questionnaire. Data collection and dashboard reporting provided to the client, along with full analysis reporting, resulted in a greater understanding of their customer base and actionable improvements. "Licensing the Client Experience Assessment was an excellent decision. It allowed me to focus my efforts in other areas and gave me the peace of mind that the research being done was high quality and from a professional source. It has created a baseline of reporting metrics that will help us measure and continue to improve customer satisfaction and loyalty." Register Today! Best Practices. Navigating Now and Tomorrow. 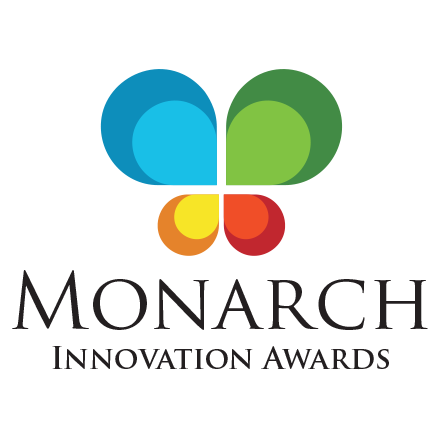 First Friday Webcast: "Live Panel Discussion: The Middle Market Banking Credit Experience"
Podcast: "Announcing the 2019 Monarch Innovation Award Winners"
Video/Audio podcast recordings of the April 2019 First Friday are now available! Free to licensed clients in MyBarlow or available for sale.